The skillful game for all ages. Helping people to live longer, healthier and more fulfilling lives. 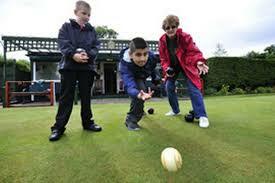 Make new friends, learn new skills at our friendly Bowls Club. We are looking forward to you joining us for a season of enjoyment. 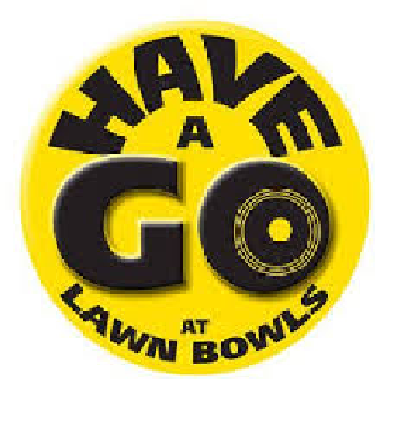 Lawn Bowls is one of the top sports as it is accessible to and enjoyed by people of all ages, providing enjoyment from social players to highly competitive, elite athletes – you choose the level at which you would like to play – it provides a complete Sport or occupation – physical and mental exercise, social interaction, plenty of fresh air in the summer and is available all year round (indoors or up to 6 months outside), 7 days a week. In addition it is one of the cheaper sporting codes available! 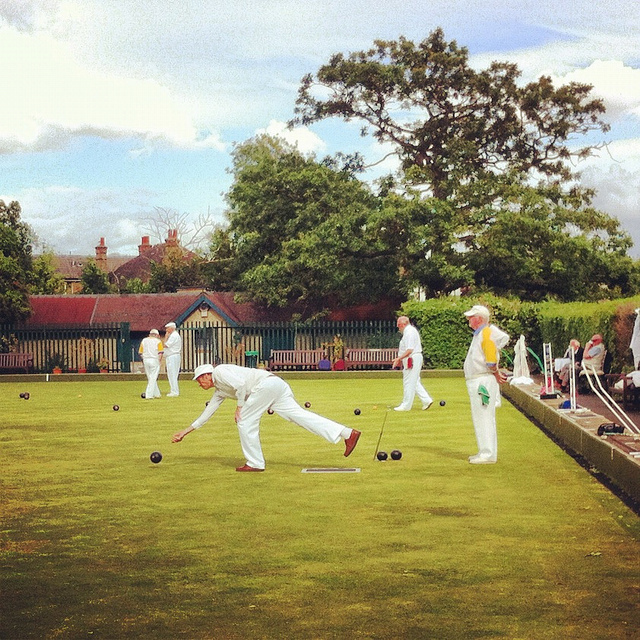 Trowbridge Town Bowling Club was established in 1923 and has a proud tradition of hospitality, good company and lovely surroundings. 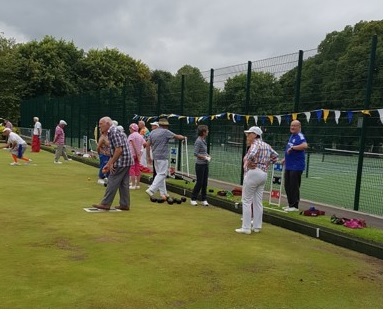 All you need to start playing bowls is a pair or comfortable, flat-soled shoes or sandals – trainers are fine – and enthusiasm to learn new skills. 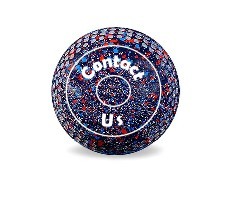 We will provide bowls for you initially; any other necessary equipment is available at the club. Make an appointment with a member and you have embarked on a journey that can bring you enjoyment for the rest of your life! 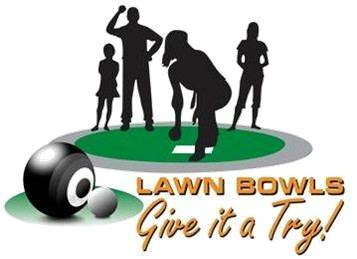 We recommend that new players participate in a number of lessons to learn appropriate techniques and how the sport operates (etiquette and laws) as efficiently as possible. 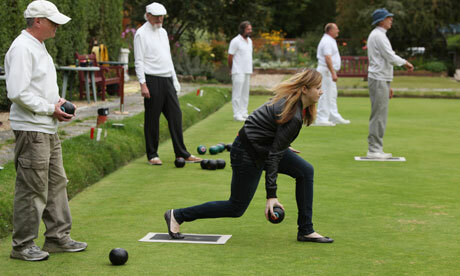 This allows the player to participate confidently as soon as they join the members in social bowls. All instruction is completely free. This provides you with as many lessons as you need (number differs from person to person). 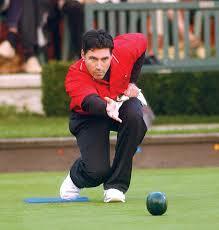 You need a few items of clothing when you commence bowling in matches : white, or brown smooth-soled shoes. 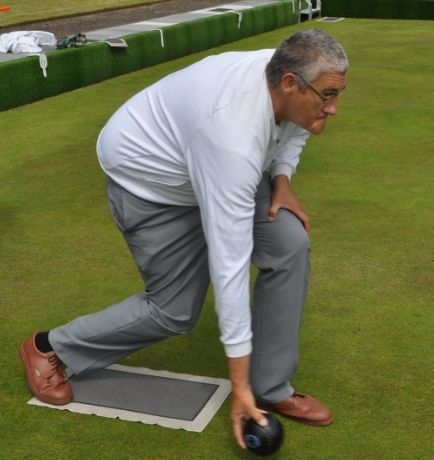 White or Grey Trousers (Ladies may wear Skirts or Trousers), Club shirt (one provide free on joining club). You also need your own set of 4 bowls. Please consult your instructor before purchasing a set as this is likely to be your biggest investment. There are various sizes and types available; second-hand and new.